As I am sure you all know, this year marks a special anniversary for Shakespeare – 400 years since his death. 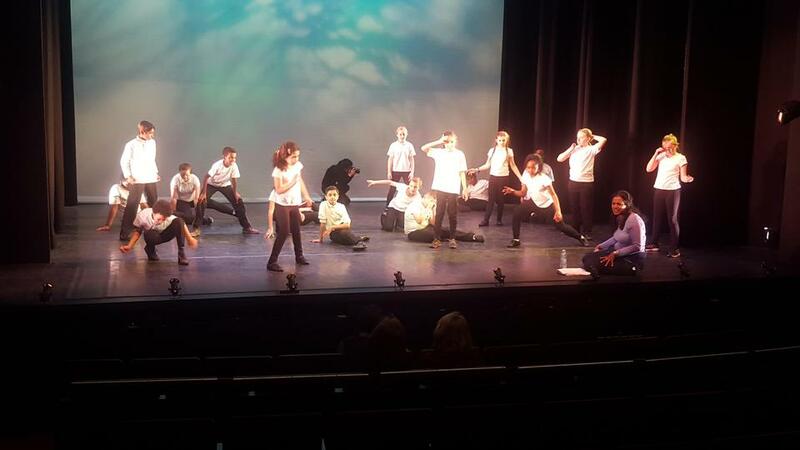 We were very fortunate to be invited to be involved in a project run by the Royal Shakespeare Company. 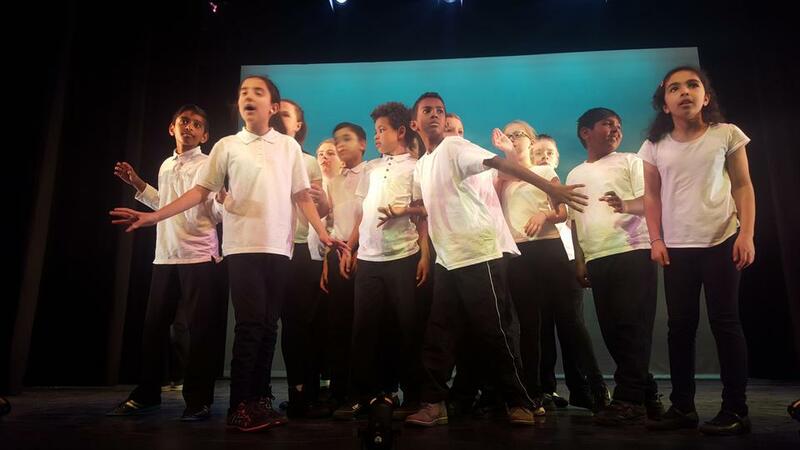 Twenty of our year six children, alongside children from four other local primary and secondary schools, performed ‘A Midsummer Night’s Dream’. The performances took place in two locations. 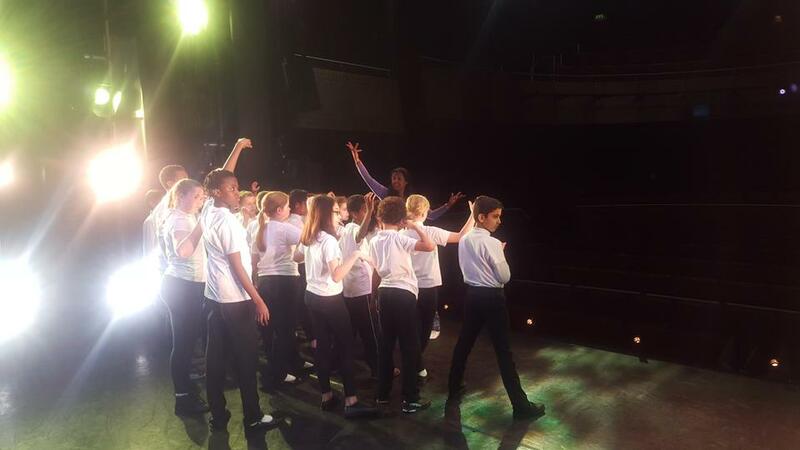 The first was on the stage at Uxbridge high (a local secondary school) and the second was at the prestigious Andrew Lloyd Webber’s theatre in Chiswick. The experience was truly amazing for the children involved. “The whole experience was a great adventure, travelling through Shakespeare’s stories." Each school involved, was given two scenes from the play to perform. In order to ensure that our children realised their full potential, the children participated in a weekly drama workshop for eight weeks. 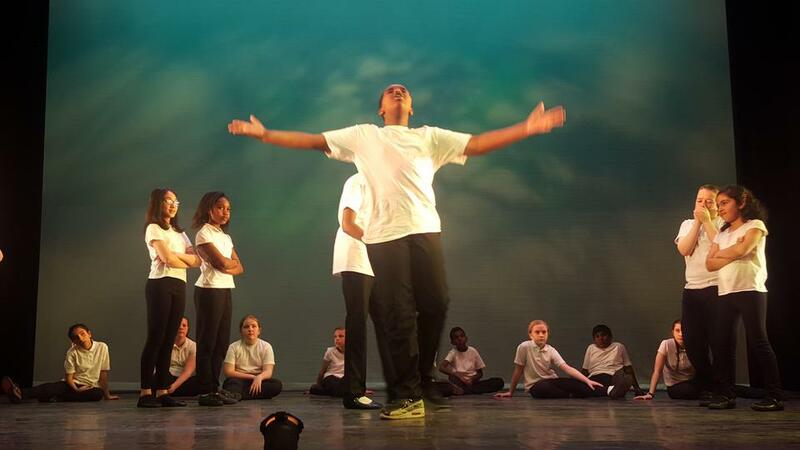 The quality of our children’s performance was extremely high and the staff and parents were extremely proud of them. During the national Shakespeare week, each year group focussed on reading one of his plays: year 3 read ‘The Tempest’; year 4 read’ Twelfth Night’ ; year 5 read ‘The Taming of the Shrew’ and year 6 read ‘Richard III’. The children really enjoyed the stories. During this week, the Sharks’ class also did an amazing class assembly all about Shakespeare.